White pellet or massive crystallization. 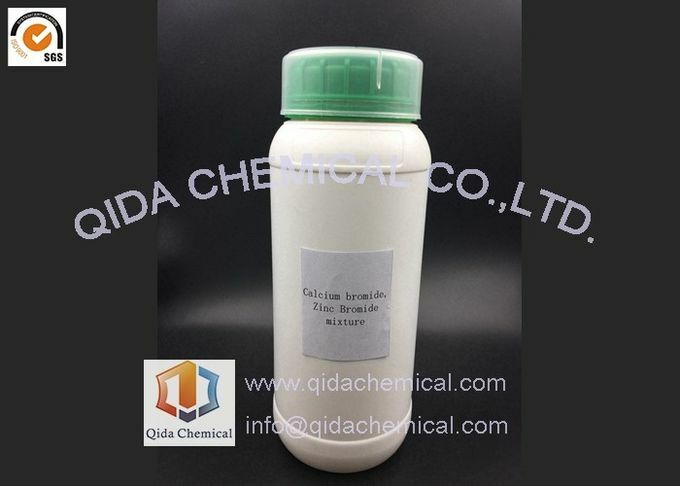 Calcium bromide is the calcium salt of hydrobromic acid with the chemical formula of CaBr2. It is a white powder that reacts with water to form the hexahydrate. CaBr2 is mainly used in drilling fluid. 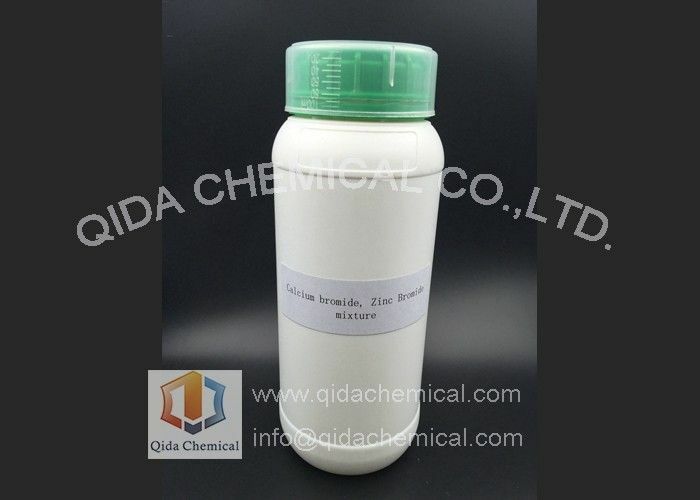 Zinc bromide (ZnBr2) is an inorganic compound with the chemical formula ZnBr2. 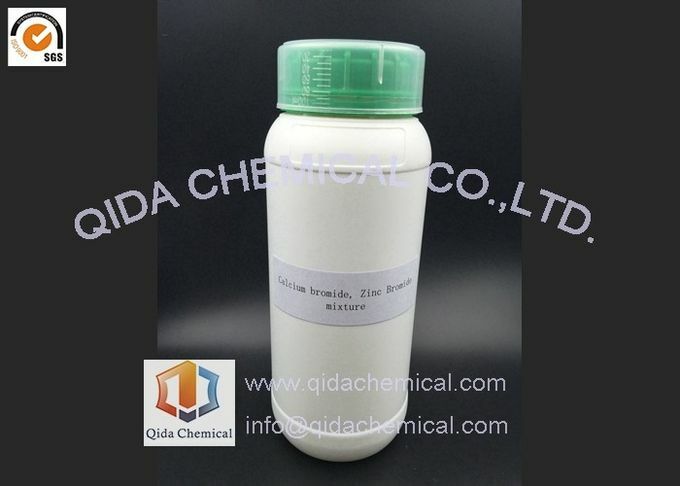 It is a colourless salt that shares many properties with zinc chloride (ZnCl2), namely a high solubility in water forming acidic solutions, and solubility in organic solvents. It is hygroscopic and forms a dihydrate ZnBr2 · 2H2O. Sulphate %Sulphate % 0.05 Max. Heavy Metal(Pb) (ppm) 100 Max. 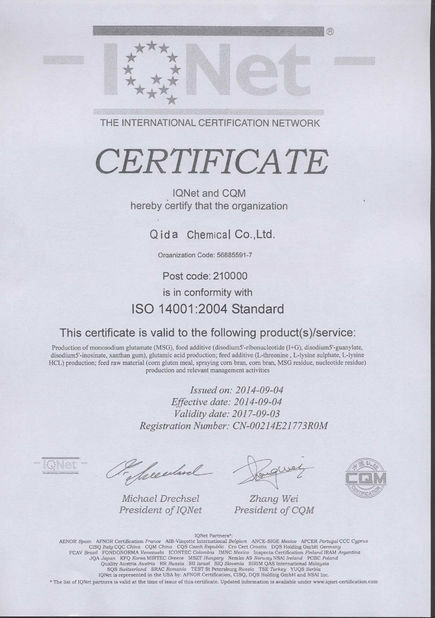 Mainly used in ocean oil wells as complete liquid, stationary liquid and amend liquid. 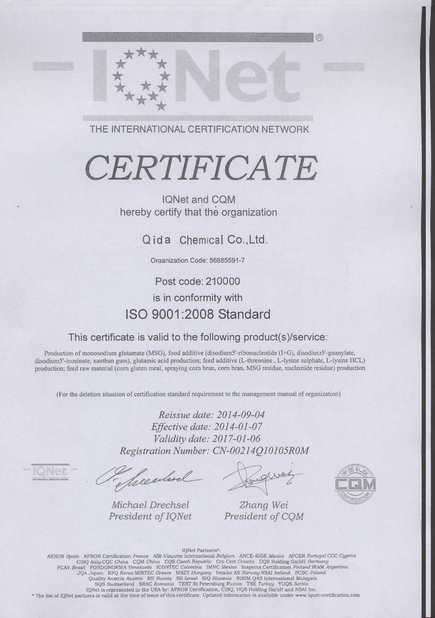 It is mainly used as dense aqueous solutions for drilling fluids. It is also used in neuroses medication, freezing mixtures, food preservatives, photography and fire retardants.